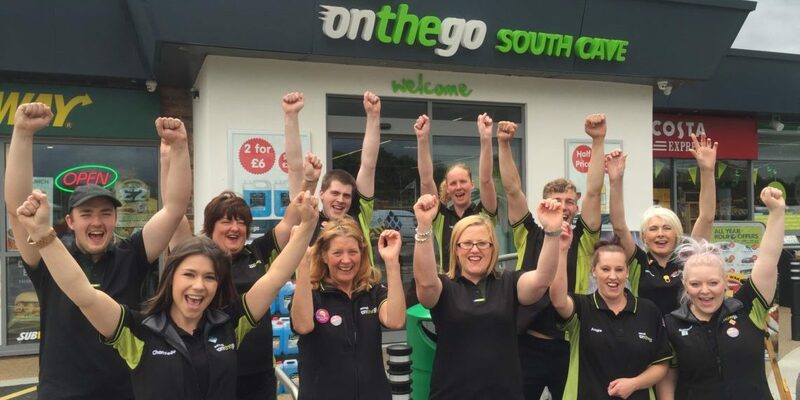 An East Yorkshire Sewell on the go service station has become the first in the UK to be awarded a full 5* rating in an independent spot check. The Forecourt Trader ‘Shop Doctor’ visited the £1.5 million South Cave site earlier this month and awarded a 5* rating across all 10 categories for the store and forecourt. The site, which is situated on the M62 corridor, is now the first to hit full marks in every category in the last 10 years. It comes as the recently refurbished store and forecourt has been shortlisted as a finalist in eight categories, including UK Forecourt Trader of the Year alongside two other Sewell on the go stores, for the Forecourt Trader of the Year Awards 2016. Summing up the findings, the Stealth Check report said: “The only problem with a site as good as South Cave is keeping up the excellent standards. The forecourt is part of a multi-million pound investment in the Sewell on the go estate. Five stars were awarded for facilities, management, shop offer, staff and promotions in the store, and for facility, management, shop front, staff/service and marketing on the forecourt, hitting top marks in all 10 categories. Forecourt highlights in the report included the “very impressive” drive onto the site, Subway, ATM, cleanliness and tidiness, car spa offers, ample parking, product offers and support for Yorkshire Air Ambulance through a recycling point for clothes, shoes and textiles. Meanwhile, shop observations noted the “striking signage” and messaging promoting free wifi, 24-hour off licence, baby changing and other services. Sewell on the go Rewards Cards, “competitively priced” fuel, seating areas, décor, food-to-go area and diverse range of products were also praised, with the ‘Shop Doctor’ stating “you’d be hard-pushed not to find something you’d like”. The report also highlighted the many local products available and gave a nod to “unusual” lines not usually found in a forecourt store, such as dairy-free cakes and Staal smokehouse salmon. Forecourt Trader Editor Merril Boulton said: “This is the first perfect score and an excellent result. “It isn’t just that it’s a lovely forecourt and a good development, when you walk in the shop there are lots of nice touches and it’s well thought out with good innovations. The on-site toilets were also commended, referencing the message on the inside wall about Sewell starting in 1876 and being “local, convenient and independent”. Sewell on the go Managing Director Patrick Sewell said: “I’m absolutely delighted by the result for South Cave. “The team carry out an anonymous external audit of a store each month and there are more than 8,000 across the country, so this shows us in a fantastic light on a national, as well as local, level. “It’s one thing to invest a lot of money into the infrastructure. But it’s another to be able to deliver a good service and meet customer needs. Key features on the forecourt and in the store were highlighted in the report, which was published in August’s edition of the Forecourt Trader magazine. This included everything from barbecue fuels and an outdoor eating area, to chilled foods and sandwiches. Praise for the 5* rating also flooded in from industry experts, including UK Sales Manager for BP Howard Nunn, who said: “Sewell on the go remains at the forefront of petrol retailing with their extensive and flexible grocery convenience, food for now and food for later offers. 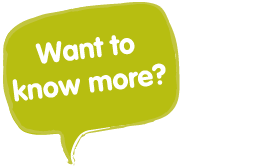 “This is alongside their development of leading staff training, retention and reward/recognition programmes, and their site facilities improvement programme. “BP is proud to be a business partner of Sewell on the go, with our customer-focused strategies closely aligned. Brian Madderson, Chairman of the Petrol Retailers Association, said: “I always read the Shop Doctor very carefully because it mainly involves our members and I like to see who’s doing well and who isn’t doing so well. “A lot of the big groups have moderate to good ratings. This result for South Cave is exceptional and I don’t ever recall seeing a full house of big ticks.